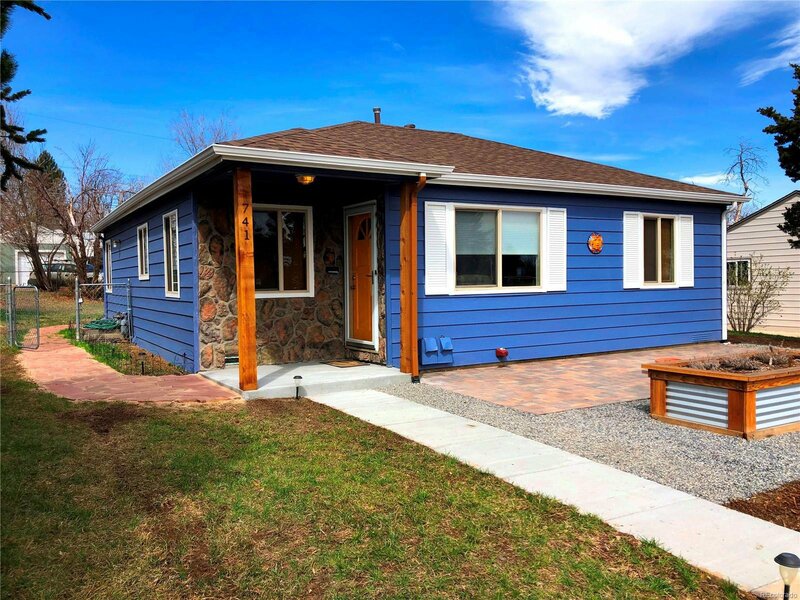 Beautiful remodeled Ranch in coveted Athmar Park with Top-of-the-Hill views of Dwntwn. 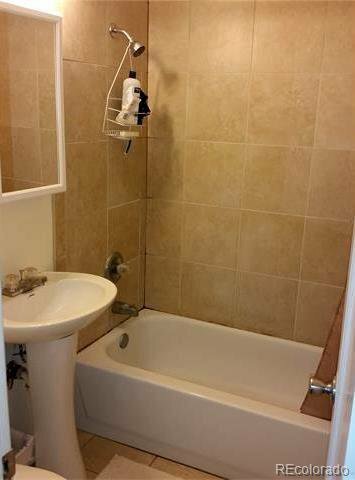 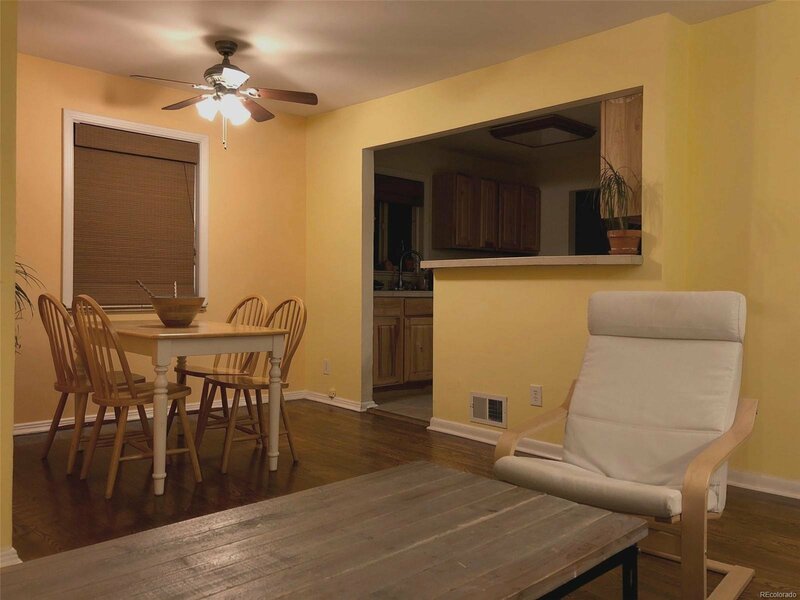 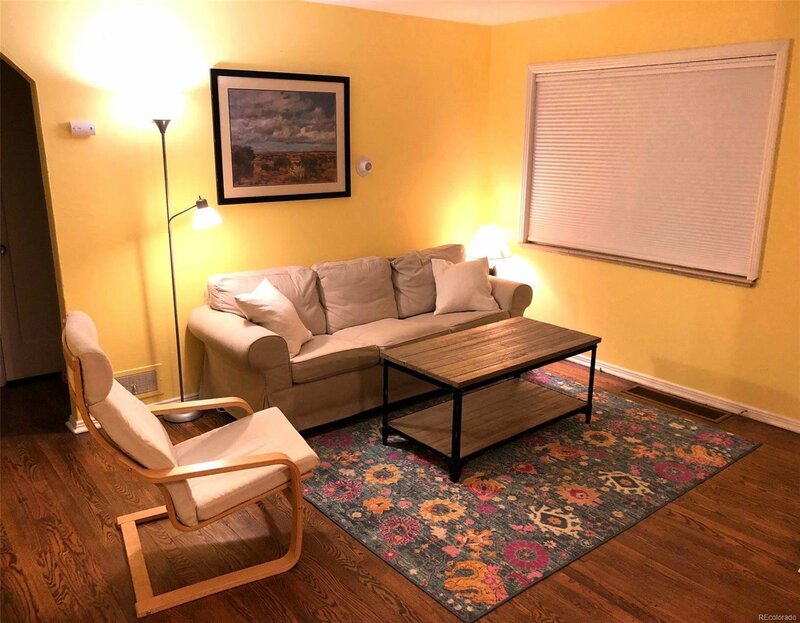 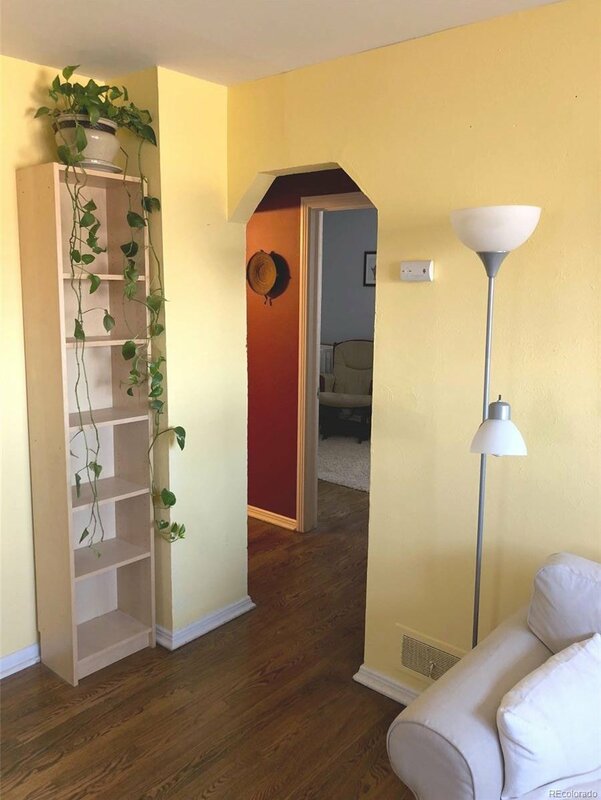 Sunny, rare 3 BR, 2 bath layout. 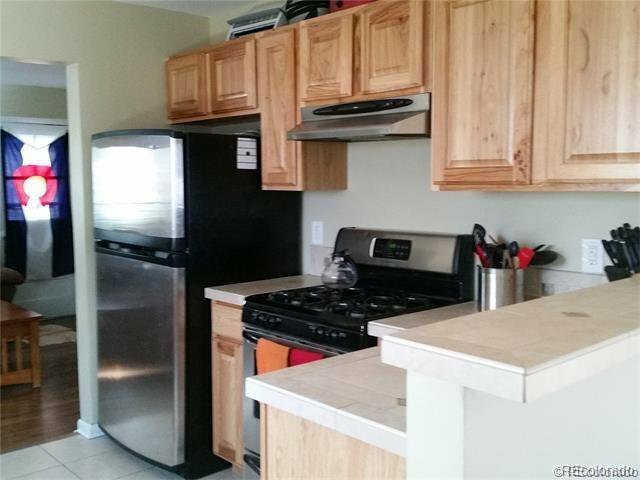 Kitchen remodeled w/ Hickory cabinets & stainless appliances, full-bath remodeled with tile surround, half-bath is brand new. 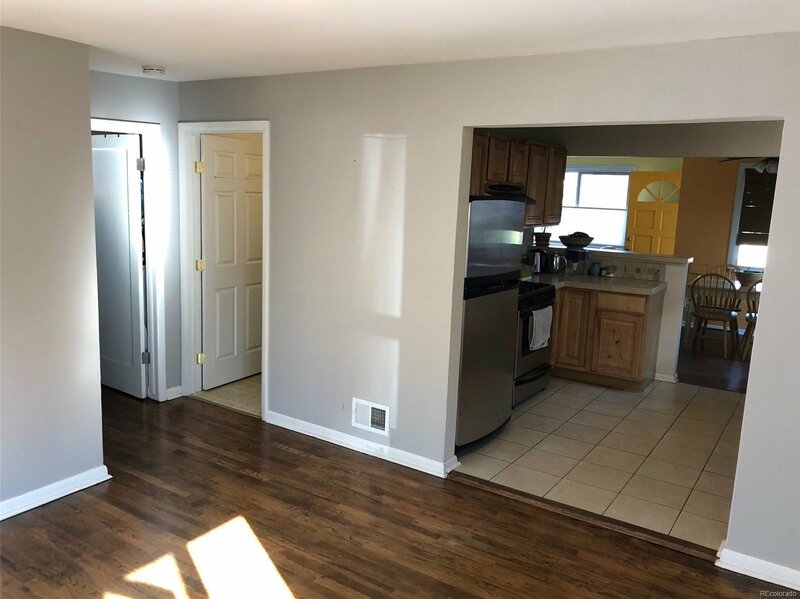 Pretty Maple hardwds throughout. 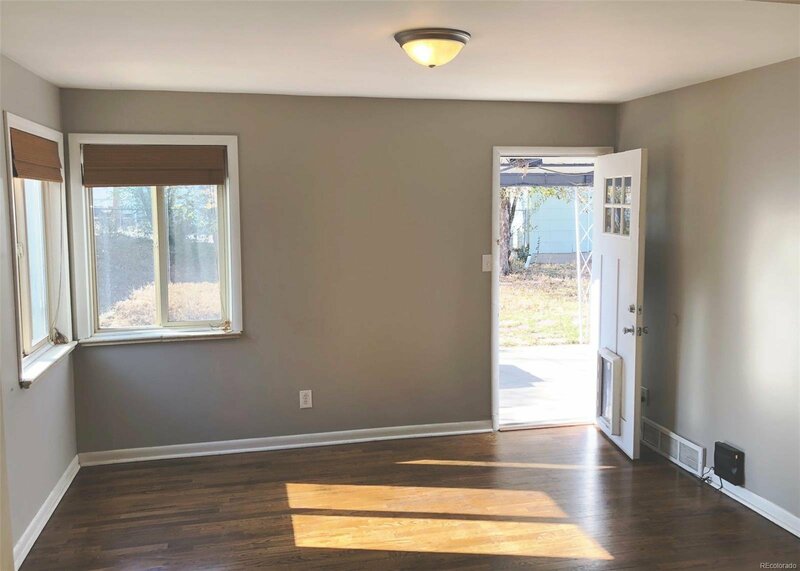 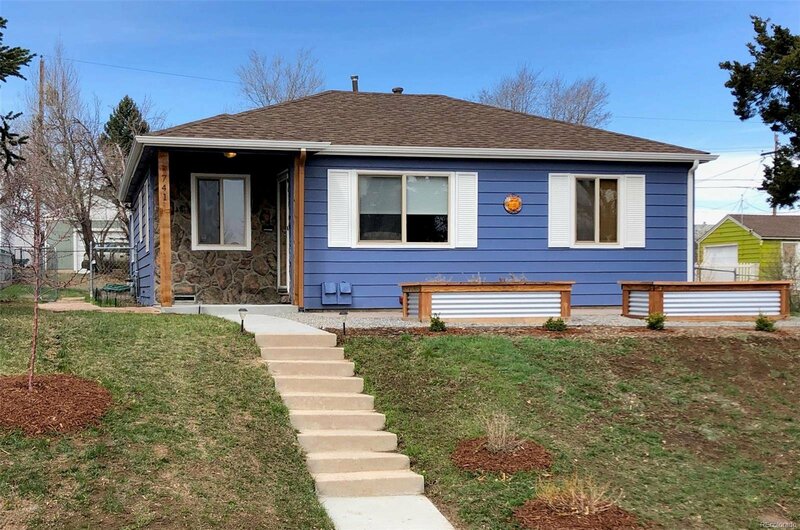 This home is in great shape with almost everything new/replaced: New Roof & Ext paint 2016, New int paint 2017, windows replaced, new concrete landing & walkway 2019. 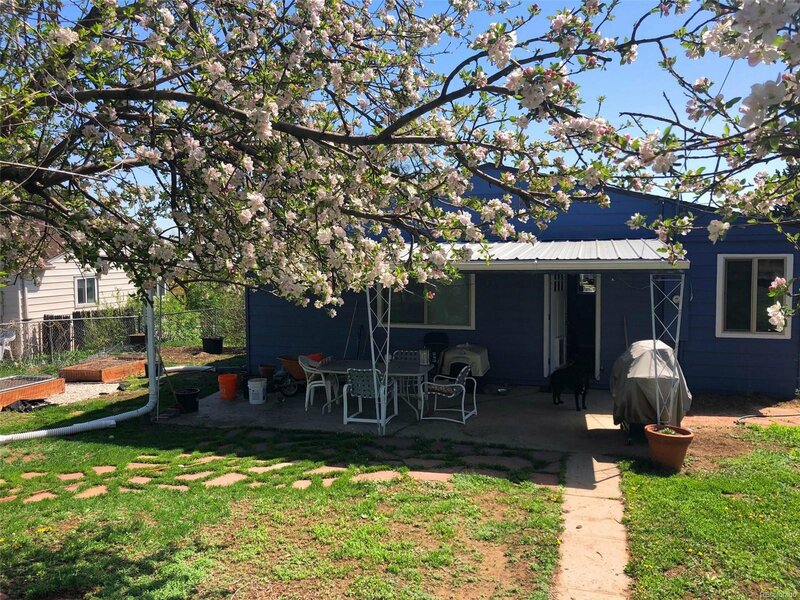 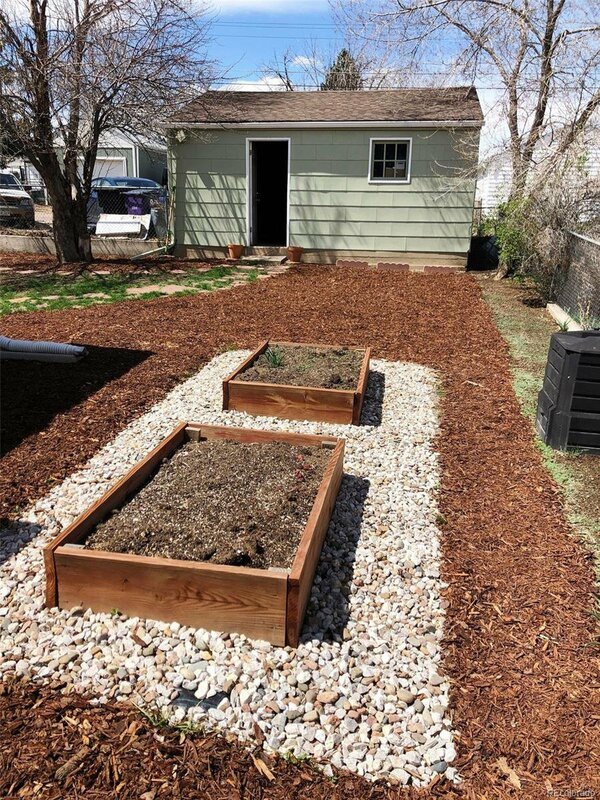 Prof landscaped huge 8040SF lot with multiple raised beds, fruit trees, flagstone path & front deco paver patio, covered back patio in private/fenced level back yard. 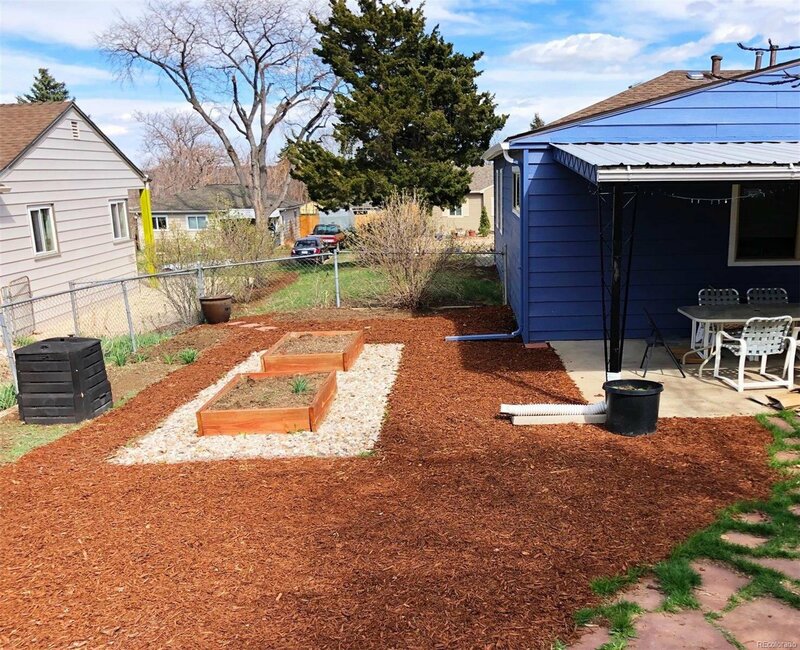 Large 2-car detached garage with back alley access & additional off-street prkng. 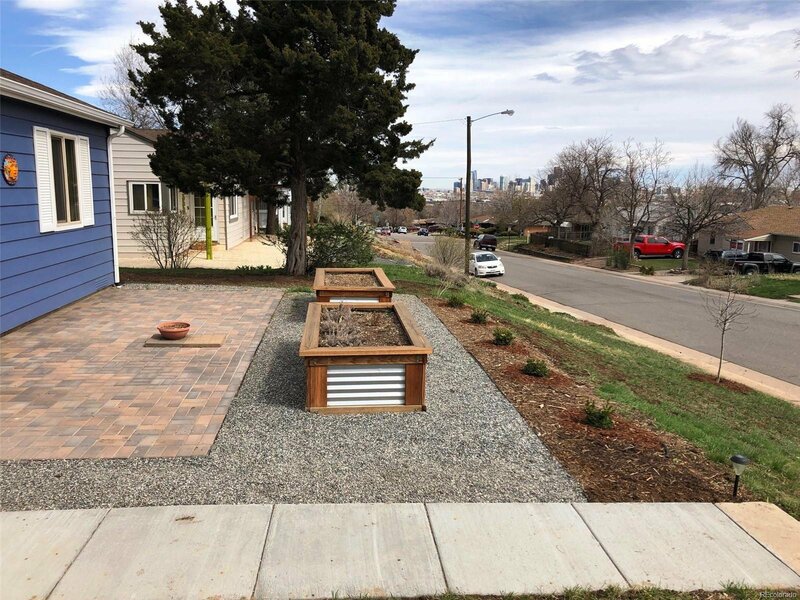 Athmar Park recently named one of Denver’s Hottest nbhds. 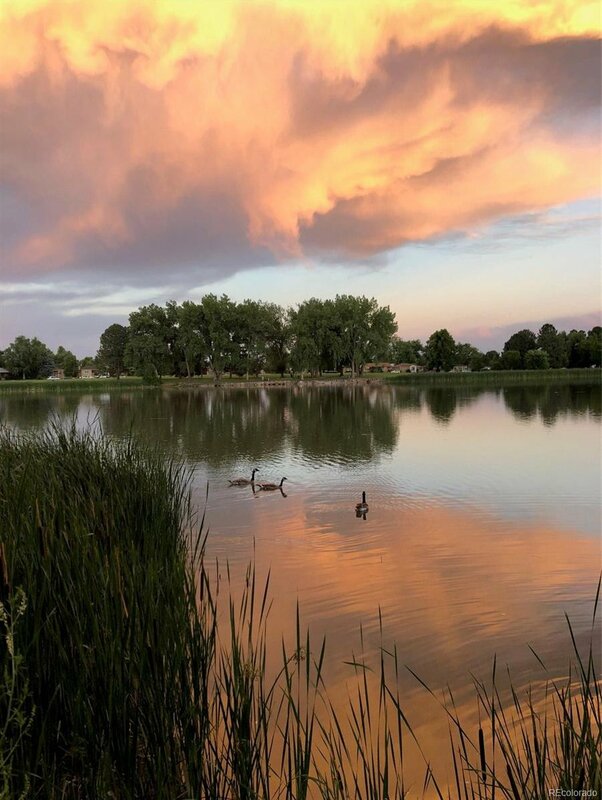 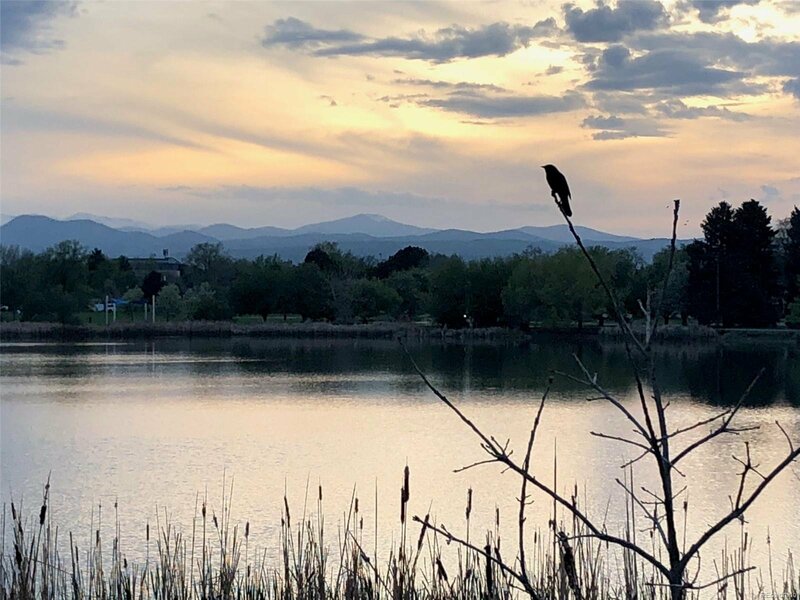 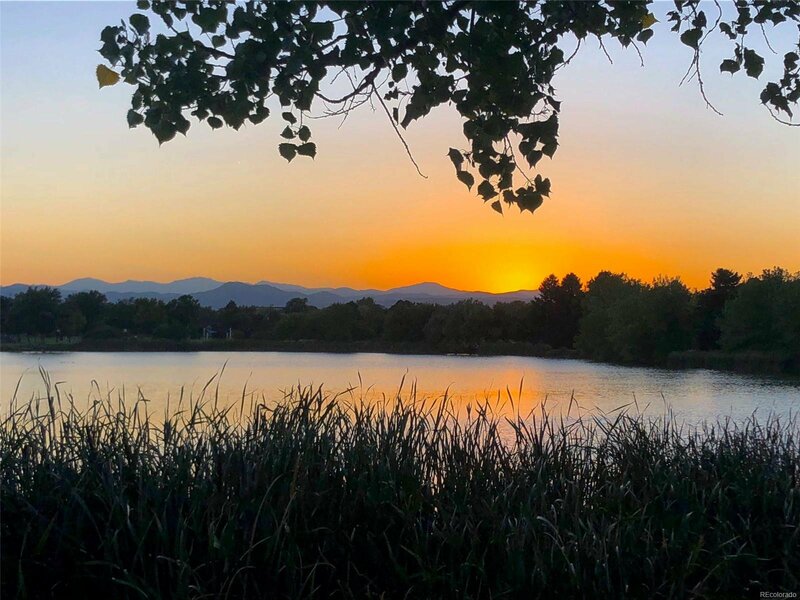 Walk/bike to beautiful Huston Lake Park, S Platte River Trail, Chain Reaction Brewery, Athmar Park Rec Cntr, Athmar Park Library, Ruby Hill & Levitt Pavilion. 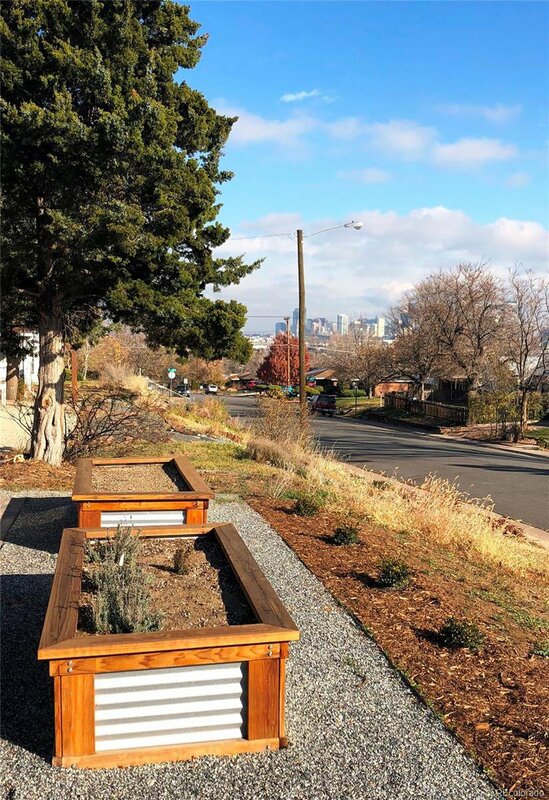 Minutes to Light Rail , Santa Fe , I-25, & Downtown Denver.